Voice doesn't just happen; we have to provide opportunities for students to experience it and experiment with it. Several teachers have shared successful writing activities they've tried and are willing to share with you. Check out these very fall-ish ideas! Fifth grade teacher Paulette Sipe from Thompson Elementary School (Walton, IN) read "The Worst Day Ever" (her own modeled example). She then assigns students to write to the following prompt: You are a pumpkin being carved. Write a descriptive story about your transformation from a pumpkin into a jack-o-lantern. 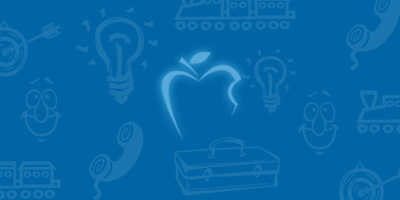 Sherri Armstrong, teacher at Honey Creek Middle School (Terre Haute, IN), challenges her students to write a traditional obituary and a nontraditional obituary after showing them a sample of each one. Kelly Garant, a second grade teacher at Flint Lake Elementary School (Valparaiso, IN) encourages voice with letters to Mr. Turkey --before they eat him! 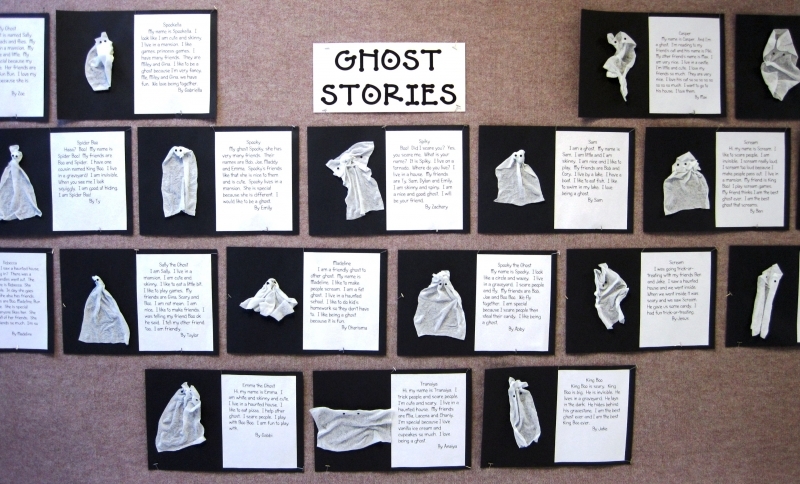 Homan Elementary first grade teacher Melody Wolff (Schererville, IN) had her students create a 3-D ghost. (If you put gauze in starch, it dries hard and maintains its form.) 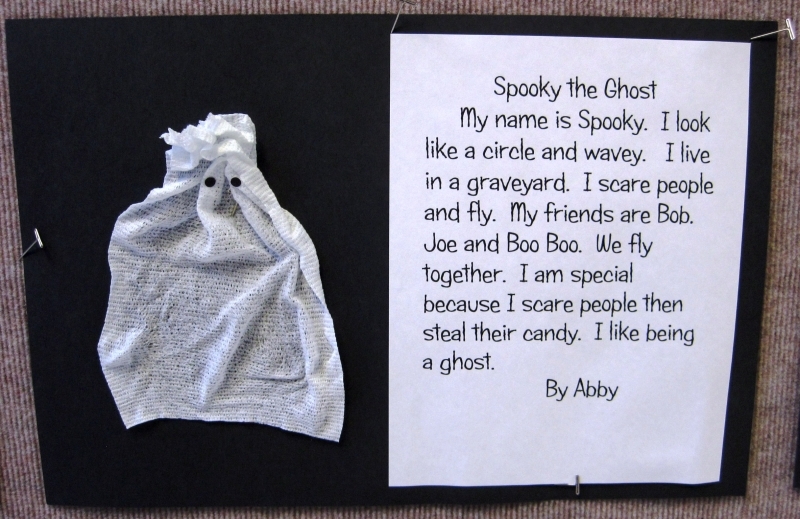 After creating the ghastly characters, the students then wrote as if they were the ghosts. What a creative way to practice point-of-view skills with primary students!